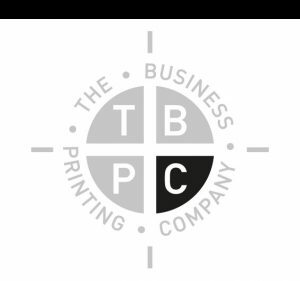 Here at The Business Printing Company we provide a service that solely concentrates on giving you the highest quality print, quick turnarounds and the most cost effective prices for your project. 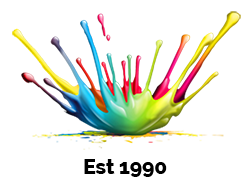 We utilise the very latest printing equipment, supported by a dedicated established team of experts and a simple personal service that makes ordering quick and easy. For the complete printing and marketing solution from short run digital to long run litho, as well as signage, vehicle graphics, clothing and merchandise. Why not take advantage of our FREE OF CHARGE assessment of your print and marketing requirements. We have a wealth of experience so can often recommend a more cost effective solution. We are able to provide a plan for improved productivity i.e. less waste and also recommend an enhanced design flair as it is often the simple changes that creates the most eye catching designs.